All skintones. All undertones. Double Wear is made in your shade. Flawless. Natural. Matte. Feels lightweight and so comfortable, you won't believe it's super long wear. No touchups needed. Stays color true. Won't look grey on deeper skintones. Keeps up with your busy day. 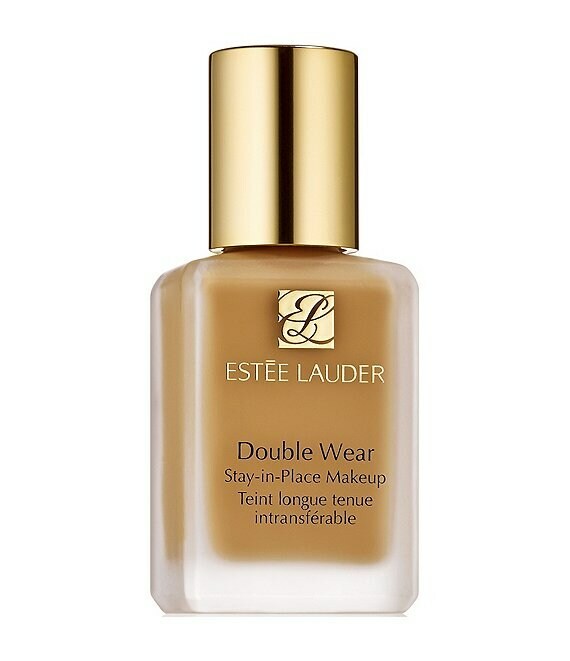 For millions of women, it's Double Wear or nothing. Put it on once and don't think twice. Warm (W) undertones: Bare skin has a golden or olive tone and tans easily in the sun.